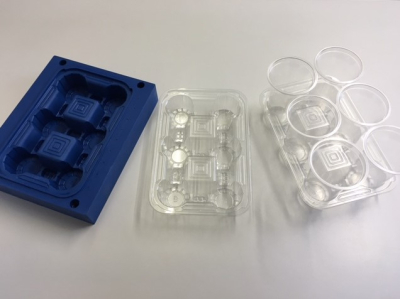 Queensbury products can offer a complete packaging solution from conceptial 2D & 3D designs, generation of patterns and physical samples for trials, through to production tooling and final products. 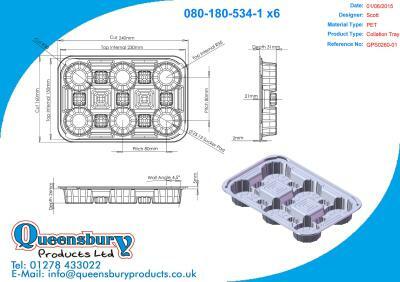 Queensbury Products use the latest in CAD technology and are able to quickly turn your ideas into 2D technical drawings, 3D models & even photo realistic rendered images for presentation purposes. Thanks to the rapid turnaround in our design and pattern making department, we are able to quickly turn your concept idea into high quality hand samples. This is great for presentations, checking product fit and even small line trials. Working closely with our prefered local tooling companies, we are able to offer not only competative tooling prices, but also a quick turnaround from tooling design to delivery of production tooling. We always look to utilise as much existing tooling where possible to ensure we keep our tool prices as low as possible.